We have lots of birds on our property and we are in a migratory flight path for lots of species. I am not a bird watcher to the point I know all the birds, but I so love watching and listening to them. Our property is a Certified Texas Wildlife Habitat, which means we provide food, water and shelter for wildlife on our land. We have lots of critters and a big deer population also that our guest enjoy watching. 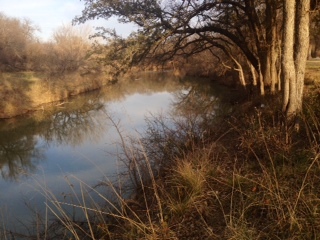 The county also has some wonderful bird watching opportunities and we are listed with the Texas Parks & Wildlife, on the Heart of TX Wildlife Trail. So if you love to bird watch, come stay with us and we will put you on the path to these places. I highly recommend that you do the Canoe package we offer, so that you can paddle the Pecan Bayou and enjoy a lot of birds that stay in that area. This entry was posted in Deb's Doodles and tagged birdwatching, paddling trails, Pecan Bayou by admin. Bookmark the permalink.